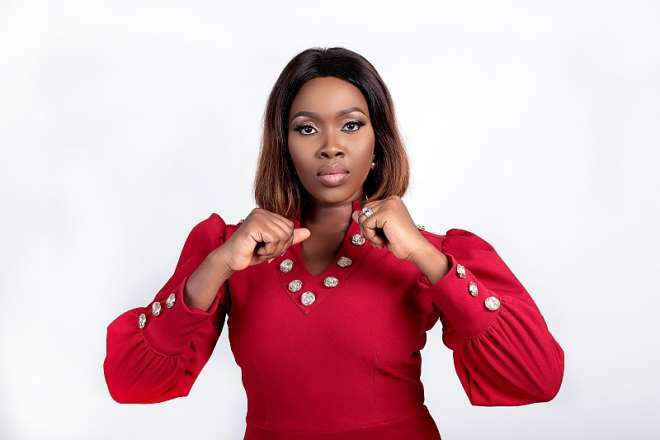 AVORE Style, fast-rising women contemporary fashion brand presents her new collection titled ‘Womanity’ featuring Nigerian Media Personality, the yummy mummy, Ariyike Akinbobola (@LadyAriyike). This Womanity by Avore collection is for real women who love a bargain and are confident in their own skin. The collection represents the Beautiful, Powerful African woman who embraces her flaws and is unafraid to rock fashion pieces that make her feel like a Queen. The ‘Womanity’ collection features classy and perfectly tailored dress pieces made from beautiful luxurious fabrics all sourced locally: They are dresses that high-powered women wear with Sophistication and Elegance being the keywords. Whether you work in a corporate environment or are more artistically inclined, the ‘Womanity’ collection is a perfect fit for every woman who knows her onions when it comes to style. From the carefully chosen colours which represent different themes such as the Money green, Love red and more, this collection is set to ignite Positive vibes everywhere you go. The Creative Director, Opeoluwa Egbetayo who got the crowd cheering her on when she showcased at the Nigerian Students Fashion Week in 2014 is a strong advocate for the #BuyNigerian mantra, she believes that it is important for every Nigerian to own fashion pieces made by Nigerians and Avore dresses are a must-have for every woman of all sizes.